Moisture indicator cards show the amount of moisture in the package with precision by using dehumidifier and ambient conditioner products together. indicates whether the product is exposed to moisture or not. Thus, the product also acts a a guarantee and information mechanism that shows its quality. 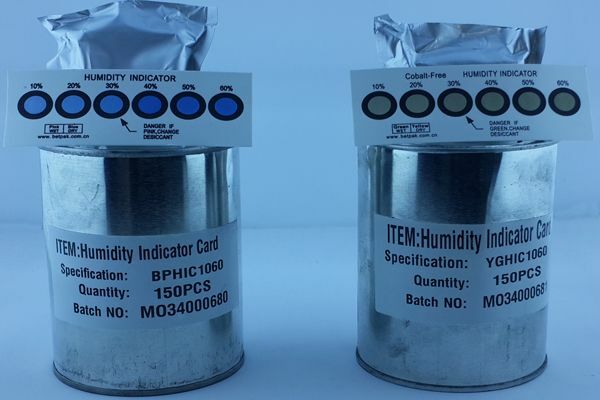 Products that show different humidity ranges depending on application sensitivity are available.